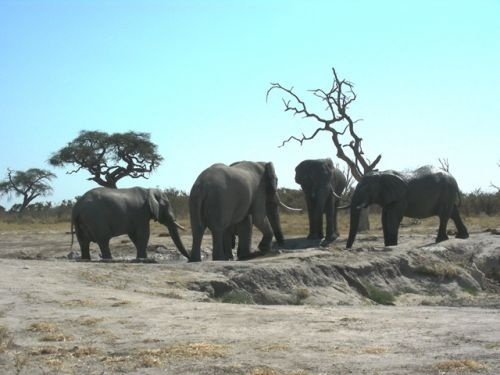 One of 14 camps, with sites 1-4 overlooking the Savuti channel and most sites are under big Acacia trees providing some shade. There is an ablution facility with flush toilets and running water and all sites have a dustbin and fire pit. It is unfenced allowing animals entry into the campgrounds, so be alert. 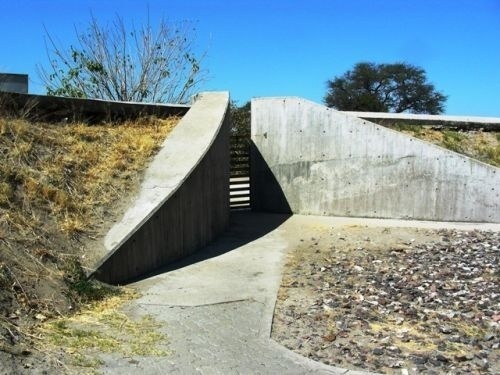 Reservations must be made in advance and paid at the Maun Office of the S.K.L. Group of Camps (Mapula lodge). 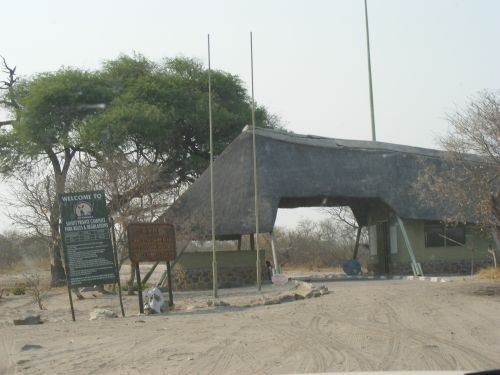 Once the camping fee has been paid, a confirmation voucher will be received where upon Park Entry fees and vehicle fees must be paid through the Department of Wildlife at central pay points or at the entrance gate to Parks. For more information on pay points contact the DWNP at +267(0)397 1405. (Jul-18). SADC rates are quoted. Notes: Botswana Citizen BWP100pp; SADC ZAR250pp; Resident BWP150pp; International USD50pp. Kids 8-17yrs pay half the rate accordingly; Kids 5 - 7 years: Botswana citizen: BWP20; Resident: ZAR40pp; SADC: BWP60pp; International: USD10pp; Kids under 5 years stay for free. PARK ENTRY FEES: Vehicle entry fees: BWP10-BWP50; DWNP Park Entry Fees: Citizens BWP10pp; Residents BWP30pp; Non-Residents BWP120pp. Kids under 8 don't pay park entry fees. Kids 8-15 years: pay half the adults rates. (Rate info updated Oct-18). Camp Savuti (Tented Camp) offers two game drives. Early morning from 6:00am-11:00am and the afternoon session is 15:00-18:00. (Some activities may be offered nearby). A Tracks4Africa traveller has highly recommended this camp - ablutions and fireplaces are cleaned, and rubbish removed daily. (Jul-14). Fill up with fuel as often as possible as not all towns have fuel. Note: No fuel sold in this Park. The road from Savuti camp to Linyanti (running NNW) is the main route to Linyanti through the park and no permit or anything is needed for this road. (August 2015). Note that the road between Linyanti and Seronga is a public Transit Road. You do NOT need a permit to use it, unless you want to enter one of the Concession Areas either side of it. For obvious reasons the upmarket lodge owners in this area are not too happy to see self-drive tourists. Be aware that this is not a good road and you have to be very careful of seasonal flooding. Inquire about the road condition from locals shortly before you traverse it and ensure that you have enough fuel to retrace your tracks if necessary. (May 2016). Try and bring your own drinking water. It is against the law to collect fire wood in national parks and make sure you bring enough fire wood with you when visiting the camp.